Can sports betting boost US gaming growth in 2018? The US Supreme Court’s decision to allow the country’s state administrations to decide on whether to allow sports betting on each state or not has understandably made gambling companies happy. The major gaming companies in the country, such as MGM Resorts, Boyd Gaming, and Caesars Entertainment, have all shown the intention to venture quickly into the field to reap early-bird benefits. In spite of the much hype about the development, sports betting does not produce much profit share for the business of casinos – at least as things stand now. In Nevada, sports betting winning for casinos amounted to $329.1 million, which is small compared the winnings from games such as baccarat and blackjack, amounting to $1.24 billion and $1.17 billion, respectively. Still, all the gaming companies are excited about sports betting growth in the long-term. 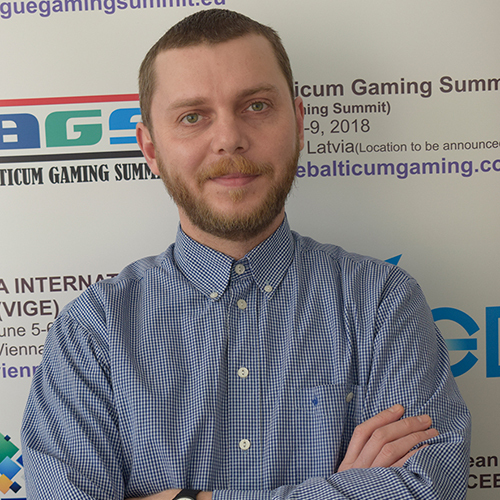 One of the most challenging things for gaming companies is engaging customers when they’re not in a casino. Marketing emails are often the most contact a gaming company has with customers when they’re away. 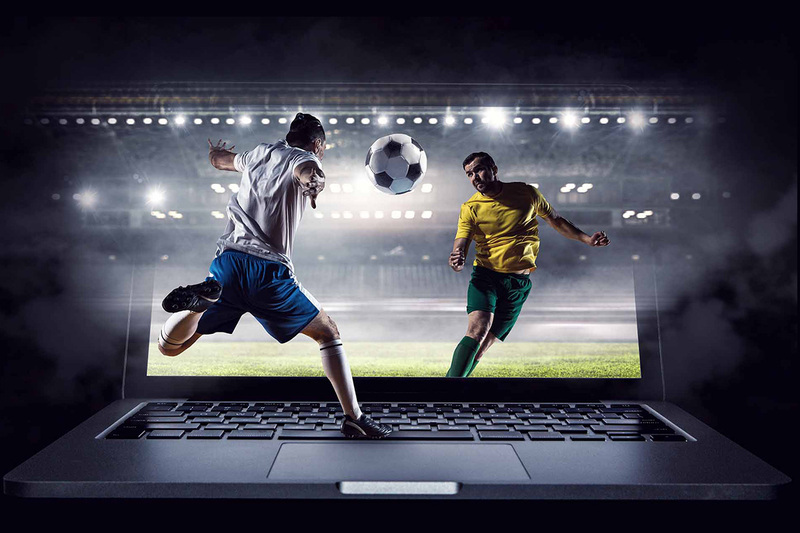 Sports betting could change customers’ engagement with gaming companies, particularly if online betting spreads. Customers could make mobile bets on their casino accounts from anywhere in a state, and gaming companies will likely expand their betting options now that gambling is legal for a wider audience. Overseas gambling may be a model for the industry in the U.S. In the U.K., gamblers can bet on much more than traditional sports results, like who wins a game, the line, or over/under total score. They can bet on how many shots a player will take in a basketball game, who will score the first touchdown of a football game, or how many touches a player gets in a soccer game. Increased betting options are possible simply because there are more people gambling and casinos have the data to make these bets possible. It’s data that drove MGM’s deal with the NBA, where it sees a lot of potential for increased engagement with customers. Sports betting is also about boosting the overall volume of wagers for casinos. 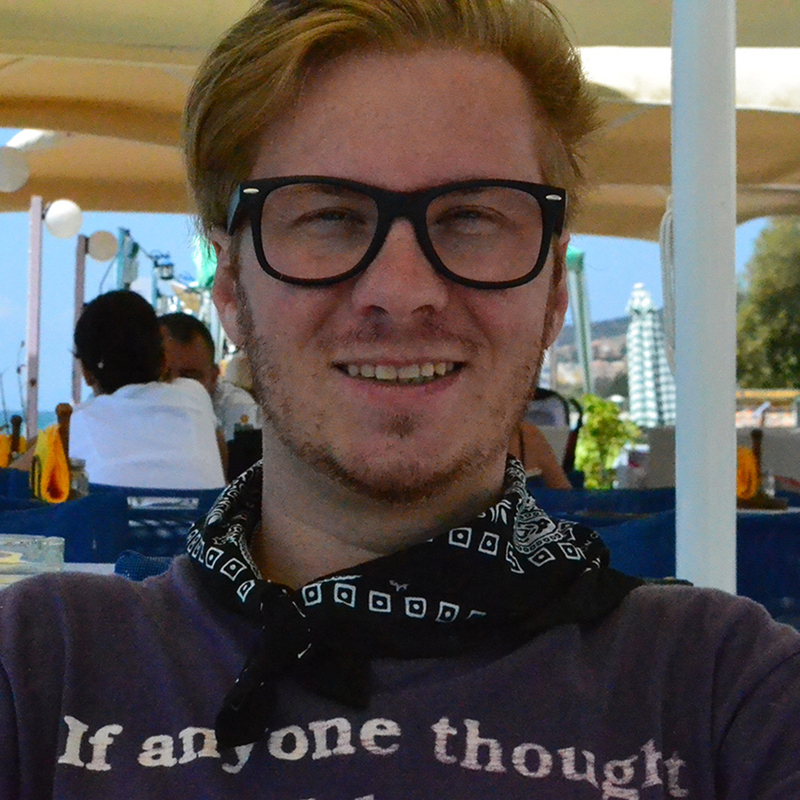 If there is very little volume, it does not make sense to take complex bets or even make your own odds for a game. But if volume increases, it makes financial sense to buy data and hire oddsmakers for the sports book. It’ll snowball as more people start betting on sports. Keep in mind that illegal sports betting is already a big business today outside of casinos. Bets on sports total around $150 billion each year according to the American Gaming Association, but it’s mostly underground. Some of this betting will move from bookies to legal casinos in states that open up for sports betting, effectively shifting volume from illegal locations to legal ones. 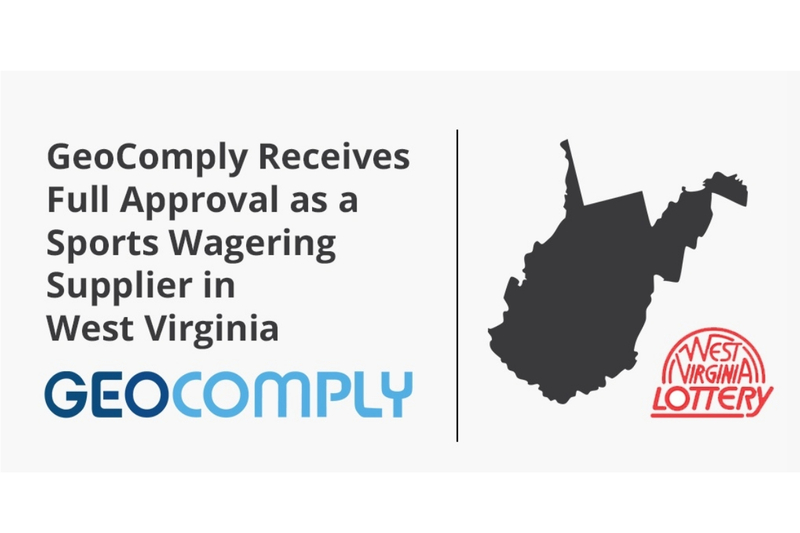 GeoComply announced that it has received full approval as a sports wagering supplier in West Virginia for its geolocation compliance solution. GeoComply was granted interim approval in 2018 prior to receiving full approval from the West Virginia Lottery, which regulates all forms of gaming and gambling in the state. The West Virginia Lottery regulates limited video lottery, sports wagering, video lottery and table games at the state’s four racetrack casinos and the Greenbrier Resort as well as selling more than 40 different instant games a year, offers the popular in-state online drawing games of Keno, Daily 3, Daily 4, and Cash 25, offers the Multi-State Lottery games of Powerball®, Mega Millions® and Hot Lotto. 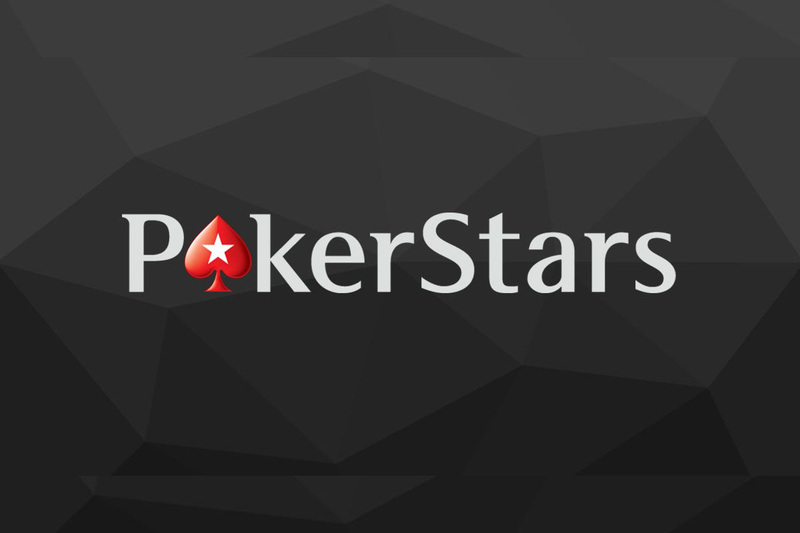 New Jersey gambling regulators have slapped a fine of $10,000 on PokerStars for accepting bets on New Jersey college basketball teams, which violated the state’s sports betting law. 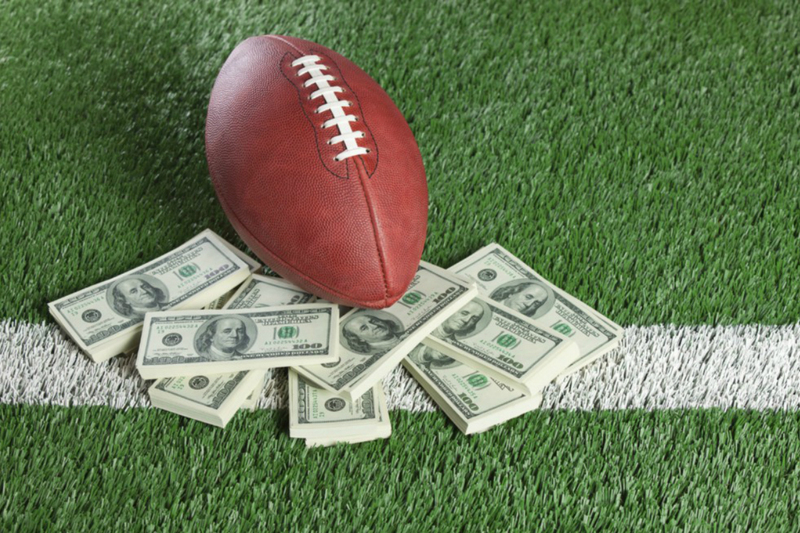 The Iowa House has passed a bill for legalising betting on sporting events and fantasy sports. The bill has been sent the governor for consideration.